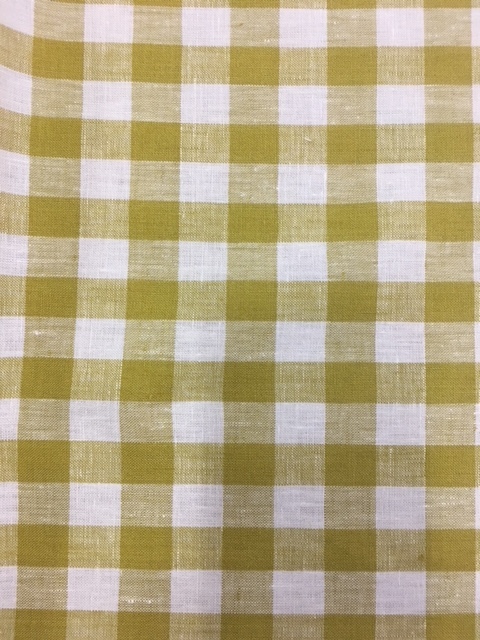 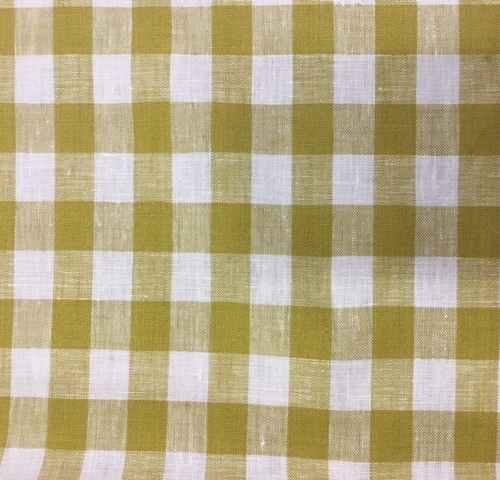 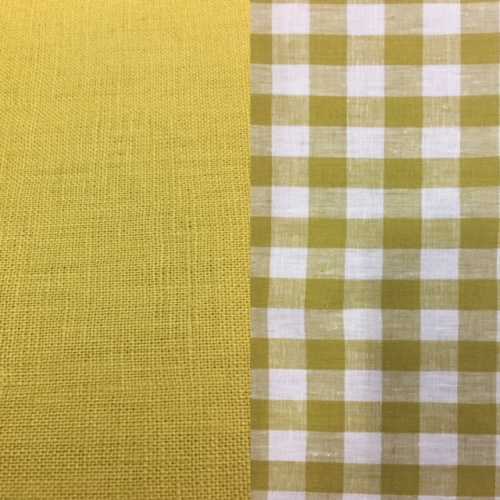 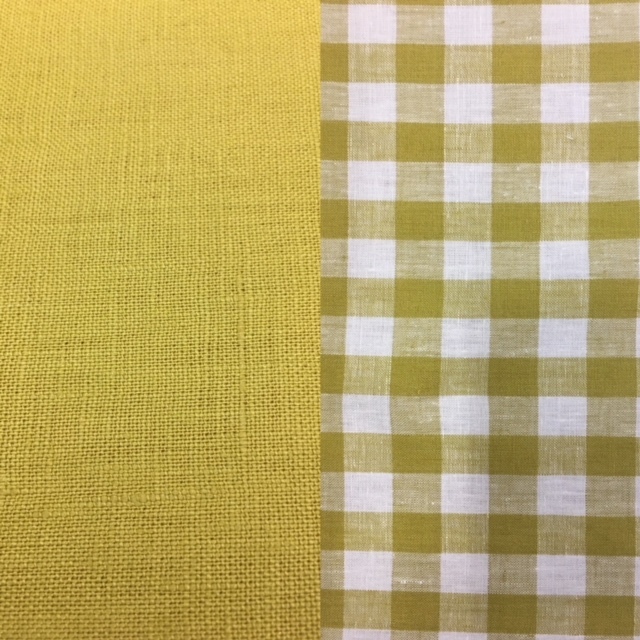 This is a pure linen check with matching plain colour Shamrock linen I a wonderful lively chartreuse colour. 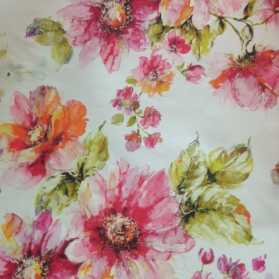 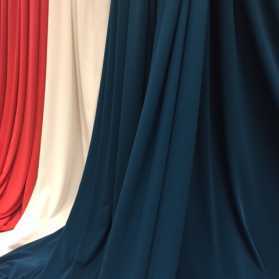 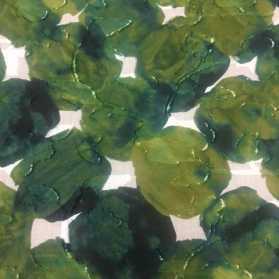 140 cm wide and an ideal weight for skirts, jackets, pants and dresses. 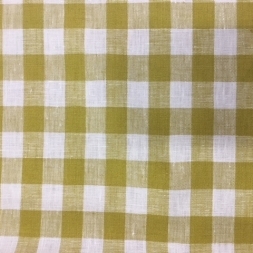 The plain Shamrock is $36.99 metre and the check is 1.5cm x 1.75cm.